In 1971, Soviet scientists were travelling to find natural gas reserves and they started drilling the land. But the land collapsed and fearing that poisonous gases will spread, they set the pit on fire hoping it will burn out. But it didn’t. So now 45 years later…the pit is still burning. Voila! 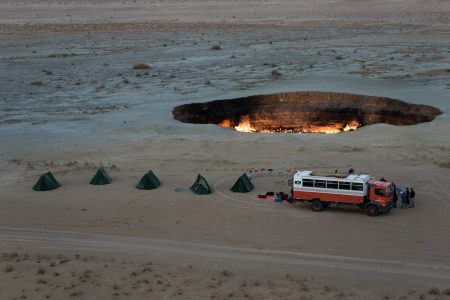 Now there’s this random fiery gas crater in the middle of a desert near the now nonexistent village of Darvaza. If at all you are wondering, “How do I get there?” and stuff, don’t worry. I have it sorted out for you. 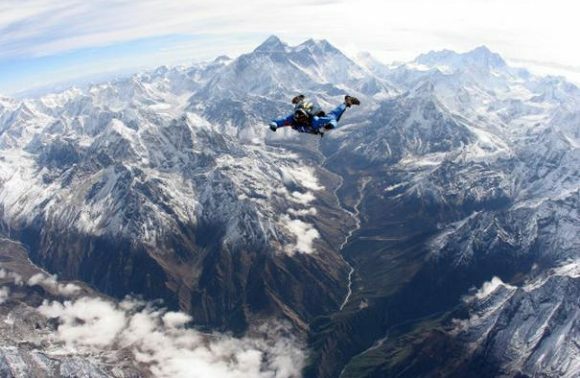 1) Darvaza falls between Ashgabat ( Turkmenistan’s Capital ) and Dashoguz. 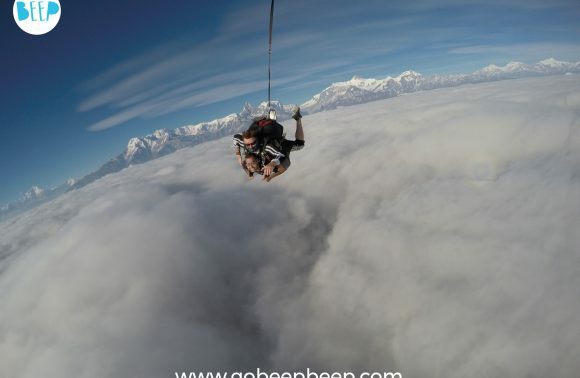 It is 4 hours away from Ashgabat and 6 hours away from Dashoguz. You can hire private cars or there are plenty of buses and shared taxis. 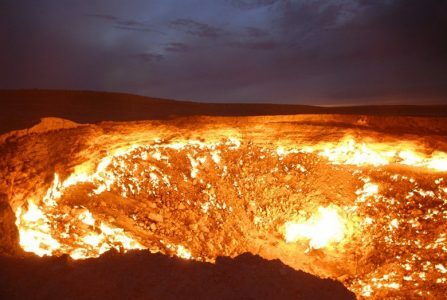 The crater is 7kms away from Darvaza and to make your life a little easier here is the GPS location of the Door to Hell: 40.252611, 58.439389. 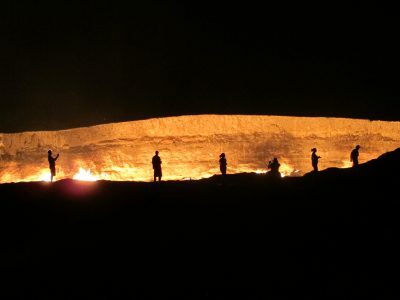 2) Afternoon is preferable because you can witness the sunset by the time you reach the “door to hell”. 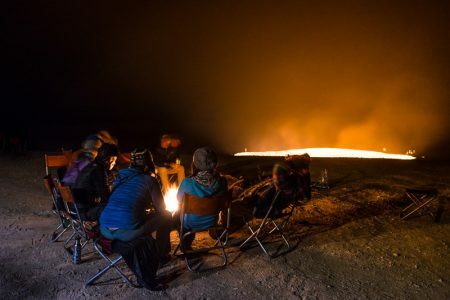 At night you can camp at places near the site. There are various tea houses in Darvaza but extremely uncomfortable cots and scarce blankets. If it’s winter, then may God save you. 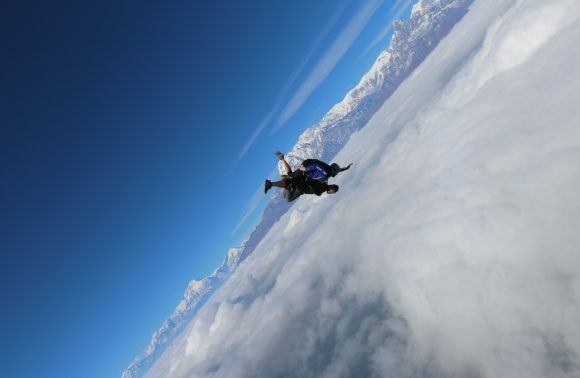 The other option are the Yurts, 150 meter away from the crater or if you have your own camping gear , then it’s the best! 3) Now about getting back. If you have your own transport then obviously that’s what you’ll take but if you have taken a lift then you need to do the same while going back and don’t pay up until you are dropped off. Night charges can be exorbitant but bargain. 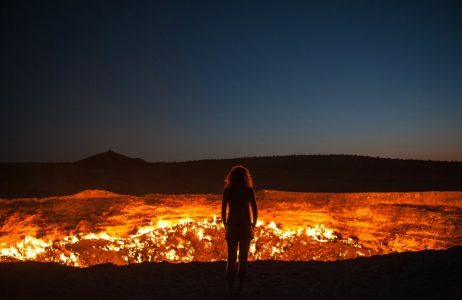 I hope you get to experience this amazing blend of natural-man-made wonder of Turkmenistan and see what hell looks like before you end up there. Kidding, you’re a good soul. Peace !